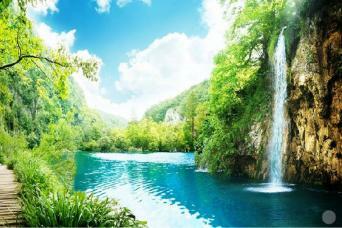 Montenegro is a small country with an exceeding amount of natural beauty. Budva, Cetinje and Kotor are the places to see. Budva is a coastal town comprised of stunning beaches and bays. Apart from its natural beauty the 2500 year old “Old Town” of Budva which lies on a small peninsula represents a treasure chest of cultural heritage. Cetinje is situated at the base of Liven Mountain, it was the capital of Montenegro for over 400 years, this is reflected in the cities collection of cultural and historical sites as well as museums. Kotor is located in the gulf of Kotor; it is one of the best preserved medieval towns in this region. The city's layout and monuments of medieval architecture have earned it UNESCO world heritage listing. Discover Croatia Holidays offers a number of day tours to Montenegro that depart from Dubrovnik. Montenegro is also included in some of the coach tours and luxury cruises enabling you to spend more time in this fascinating country. 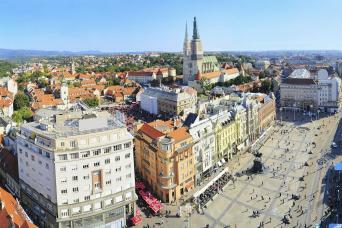 If you prefer a personalized itinerary that encompasses Croatia and Montenegro, Discover Croatia can arrange it for you.